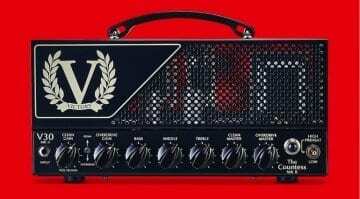 The Victory V130 The Super Countess is the latest in the company’s Heritage Series of amplifiers and is a fully fledged, all-valve 100-Watt head. Based around a set of four 6L6 power tubes, with two channels and with four modes, it looks like they have packed a lot into this amp. 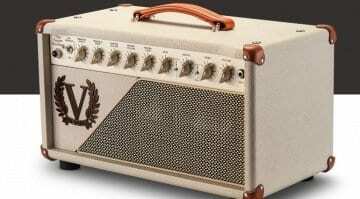 Will the Super Countess offer the kind of quality we saw on last year’s Sheriff amps series? This new model is essentially a Guthrie Govan V30 The Countess but dialled up from 30 Watts to 100 Watts of output power. They have added crunch to the clean channel and added a new voice to the overdrive channel, which has a bit less gain, but they say has a tighter bottom end. The amp has the option of switching to a lower 30 Watt output mode, so you don’t have to deafen yourself in smaller venues, but if you need more clean headroom then I would imagine you’ll be better off in the 100 Watt mode. However, I think most players will be buying this amp for its gain tones and so either mode will have no problem with those overdriven tones. 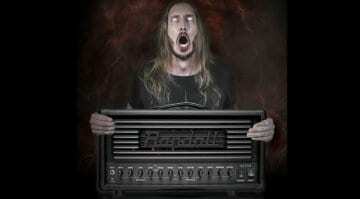 There is also a series effects loop on the rear to handle all your pedals or rack effects. This all adds up to four modes, split across the two channels. Hopefully this will give you some more flexibility playing live and make it easy to dial in a varied set list and switch sounds with ease. 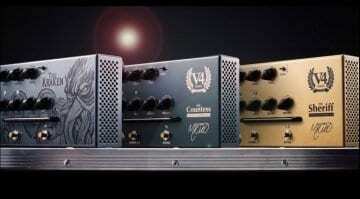 The new gain settings were designed in collaboration with Rabea Massaad and supposedly based on the VX The Kraken model, which is one of his favourites. 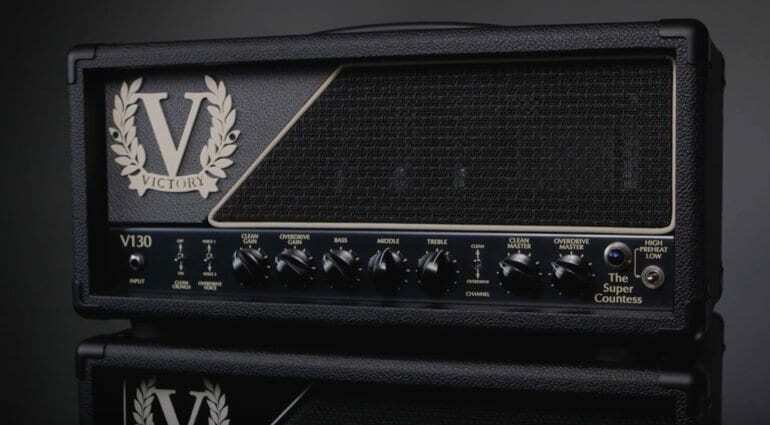 Victory Amps are gaining ground every year, it seems they are becoming favoured by an increasing number of UK-based players. This new model is a hefty beast of an amp, but with that low power mode option, it is actually a pretty versatile head, at least on paper. The official demo video below does give you a good insight into what it can achieve. Definitely worth a watch.